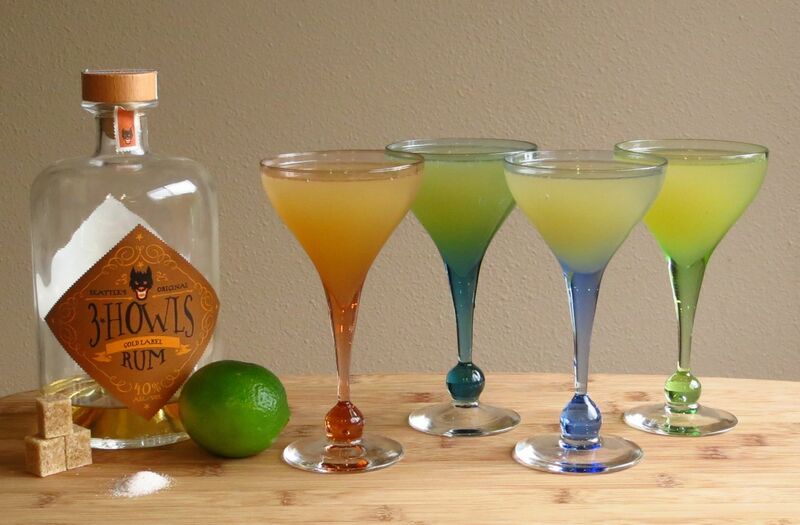 Having tried several daiquiri recipes, our preferred one is the Milk & Honey. It’s not quite as sweet, with less simple syrup and lots of fresh lime juice. Shake with ice. Strain into a glass. Enjoy! Palate: Sweet barrel wood, dried mango, fresh guava on the front. Then kapow! Sharp, bright lime on the mid-palate. Spicy wood on the finish. Coconut after taste. Palate: Very similar to no salt, extremely slight increase in bitterness. Palate: Pretty much identical to one drop. Palate: Slightly tarter and more bitter. Takes a bit of the perfume off of the lime. Palate: Noticeably tarter. Slightly more bitterness, much like three drops. Palate: More roundness to the mouth feel, but even tarter still. Tiny hint of salt, but you really wouldn’t notice it if you didn’t already know it was there. More bitterness than the others too, really getting some of the pithy bitter notes from the lime peel. Not necessarily unpleasant, but it noticeably changes the character of the drink. To our palates, the unsalted version is a little bit brighter and sweeter, and overall our preferred Daiquiri still. Our take away is that if you’re serving a daiquiri that uses a sweeter recipe, the salt will definitely cut some of the sweetness, bring the lime flavors forward, and create a good balance. But if your daiquiri is already balanced more on the tart side, the salt can potentially push it in a direction that you may not like. Of course as we were finishing up this post we realized that maybe using the aged rum played a part in this so we may have to try it again with white rum. 😉 As always, try your own permutations and see what your favorite flavor profile is. 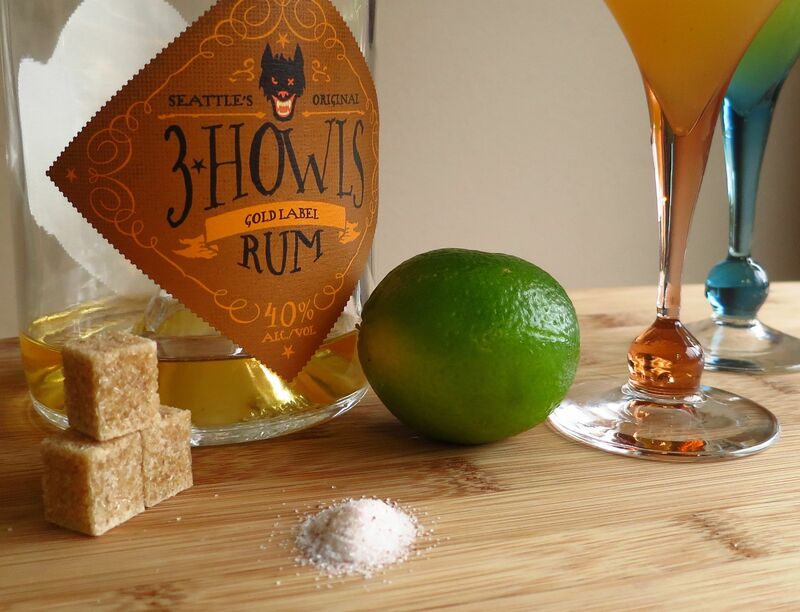 This entry was posted in aged rum, lime juice, simple syrup and tagged 3 howls rum, daiquiri recipe. Bookmark the permalink. You say drops rather than pinches like your previous salt post. Are you using a dropper bottle of salt water and if so what is the concentration of your solution? Yes we’re being more precise this go around. Ah sorry. Arnold recommends 20 grams salt to 80 grams of water. Thanks, also I’m assuming kosher salt? NP. Nope just table salt. When doing my “sour experiment” I also found that the salt in the daiquiri takes off the bright fresh lime notes, althought it is very good in margaritas.